Baby Max, day one of life! In hospital fresh 48 sessions are 30 minute documentary style sessions in the hospital following the birth, perfect for capturing baby’s very first days in an authentic way without having the entire labor/birth documented. For this session I do not pose the baby or bring props, outfits or lights. This will be me capturing all of the details of baby just as he/she is in the hospital and with parents/siblings. Digital files are included and will be available for you to download within 2 days. Now booking Fall 2018 and Winter 2019 newborn, baby and family session dates. 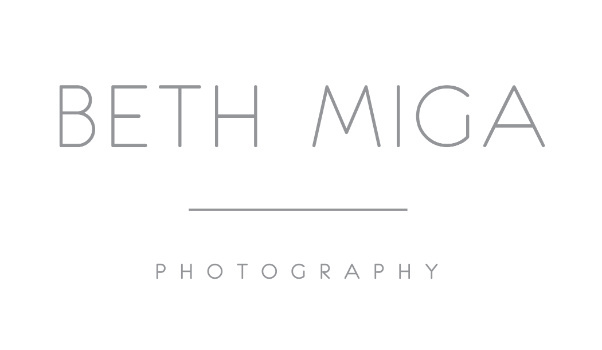 Please email beth@bethmigaphotography.com for additional infromation.